REVIEW – As I’m sure the Gadgeteer Kid, my wife, and many friends & family would attest to, I’m pretty old school. While I do love tech-toys and modern conveniences, I could easily see myself living in past decades. 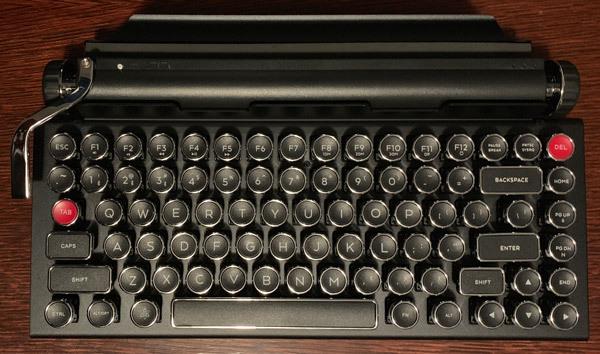 So when I came across the Qwerkywriter S, it definitely caught my attention. 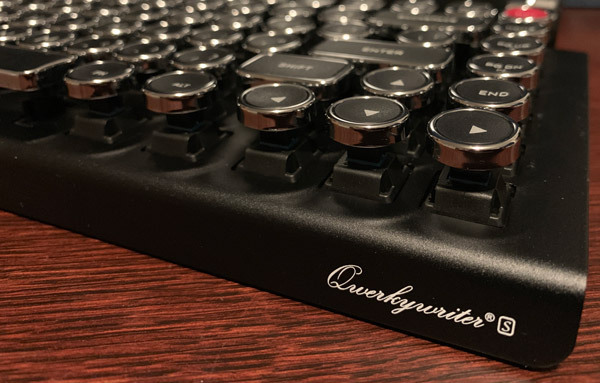 I’ve been wanting to try a wireless mechanical keyboard paired with my iPad Pro for a while now and the Qwerkywriter S’s Ernest Hemingway vibe pushed me past the line to give it a try. Source: The sample of this product was provided by Qwerkytoys. 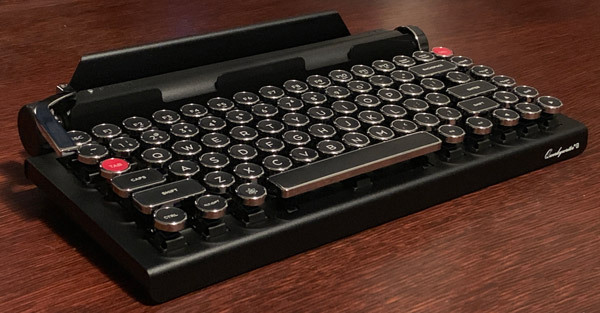 That’s an electronic keyboard styled to look like a mechanical typewriter. 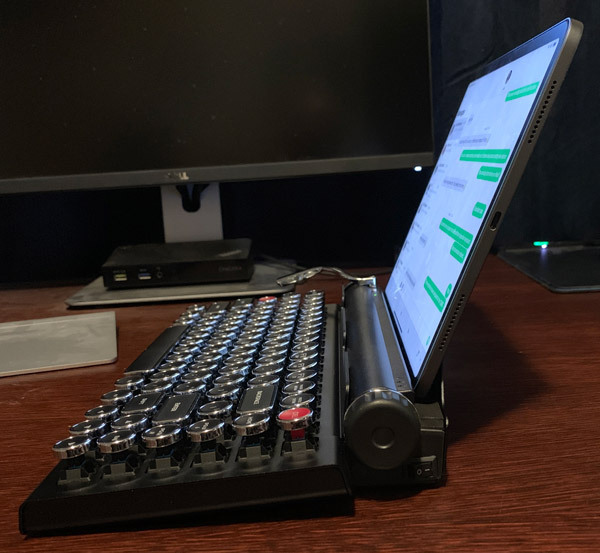 It’s no more mechanical than any other modern keyboard. It’s a bit more mechanical than a lot of modern keyboards – Cherry MX switches are actual mechanical switches, instead of the membrane-style switches that a lot of modern keyboards have.